Experience The Magic of Golf! It all started with the Black Hat! The Black Hat was something that I decided to wear when I was a teenager, not only because it protected me from the sun, but it also reminded me of the Magician’s black hat. Growing up, I was infatuated with magic shows and was impressed with magicians at an early age. I always enjoyed their ability to entertain and create magic for the masses. As I grew up, I realized that the magic tricks that were particularly amazing had very simple explanations once they were revealed. Have access to golf stories and unique experiences at Black Hat Golf TV. 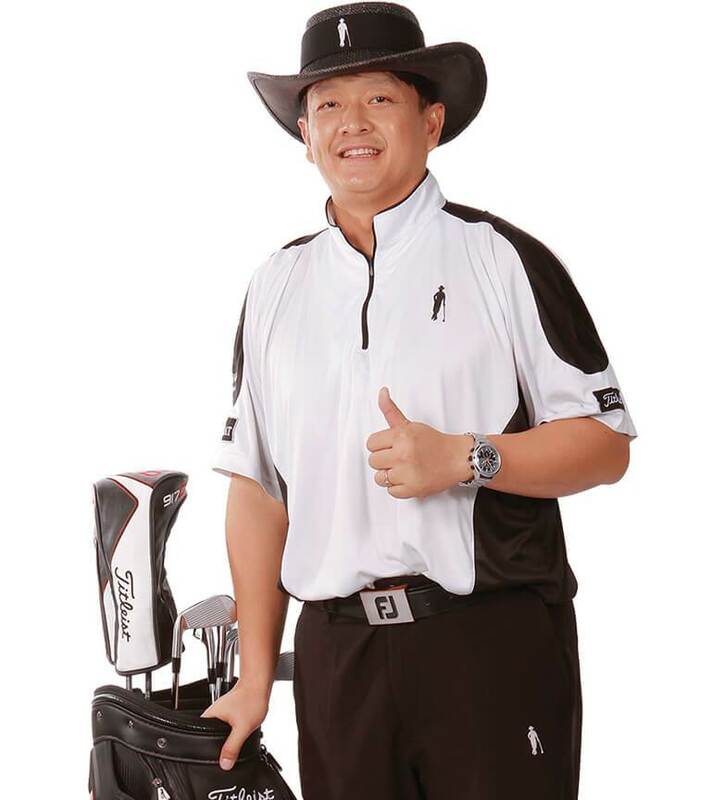 If you’re looking for world-class golf tips, golf training and golf instruction stories in Thailand, there’s one place that you cannot overlook - Black Hat Golf TV. TOP 3 REASONS TO PUT BLACK HAT GOLF ON YOUR BUCKET LIST! You'll experience real improvement with your golf skills! The curriculum simply works. Period. You'll experience very unique golf courses and facilities unlike no other place on Earth! You'll experience an extra bonus with improvement for a better healthy lifestyle!